They were the two solar measures brought into question by utility companies who were trying to trick voters into voting against solar rights. Luckily, Florida voters stayed smart and correctly voted to support solar both times. Unfortunately, it seems that the utility companies are at it again. Florida Power & Light (FPL), the largest utility in our state, has recently drafted “suggested language” that guts the intent of the people adopting Amendment 4 through anti-solar legislation. Solar increases a property’s value and Amendment 4 was created to prohibit tax assessors from increasing that taxable value on the property’s home or business. During the creation of the Amendment 4 implementation bill, House Bill 1351, emails were sent between the bill’s sponsor and FPL officials with suggested language for the bill, which was adopted almost word for word. This included inserting tariffs (a code word for taxes) on a bill that’s supposed to take away taxes from solar. The bill also tries to mislead people by harping on “consumer protection,” but there’s a license board that already provides all the relevant protections for consumers. Words like this might seem a nonissue but they’re actually quite the opposite: under the auspices of “consumer protection,” utilities are trying to add extensive paperwork requirements that are complicated, overly burdensome and simply unnecessary. 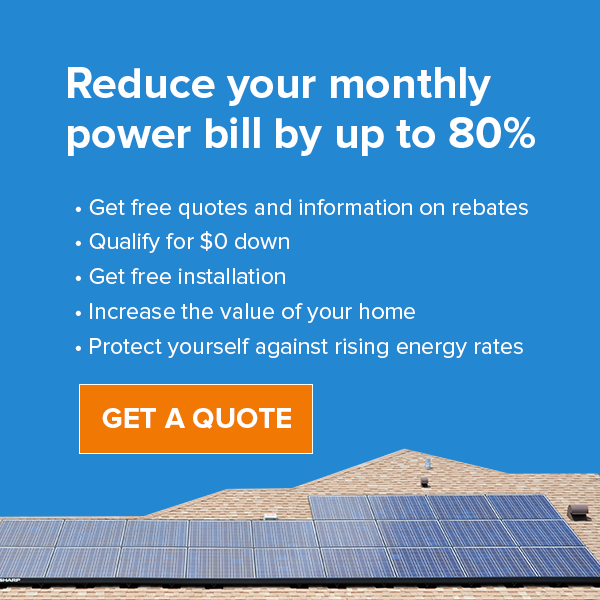 This would make solar installations more expensive for Floridians. Both the bill sponsor and FPL are denying that the utility wrote the legislation even though thousands of dollars in contributions were given to the bill sponsor prior to the introduction of the bill and if you compare his bill with the FPL model legislation, you’ll find at least eight sections copied directly from the FPL-provided document. In spite of all this, House Bill 1351 passed on April 5th by the House Ways and Means Committee. Homeowners are still protected from tax increases on their homestead property, but if you’re considering going solar on your business or rental property, you could be impacted. This bill might result in added requirements on solar companies, such as more paperwork, zoning requirements and other demands, which would increase the price of solar or simply require you to wait longer than you’d like to get your future panels installed. However, HB 1351 has not been made into a law yet, so there’s still time to stop it. To help, contact your local representative to tell them to fix HB1351 so it simply implements Amendment 4 to help get more solar out, not less. We will continue to keep a close watch on this bill’s development. More importantly, we wanted to let you know about this outcome. Solar is now cheaper than utility-generated electricity and this is why the utility companies are getting politically involved. If you want to stick it to FPL, or just pay less for your power bills, take advantage of the savings before any bill can get in the way. If you’d like more information about solar, give us a call at 407.331.9077 or contact us online.